Spare-part babies are donors who donate / give an organ to theirs older sick sibling. They are born thanks to in-vitro fertilization to have the same genes / make the perfect match. Anna and Jamie are both donors, so they are both harvest infants / designer babies / saviour siblings. 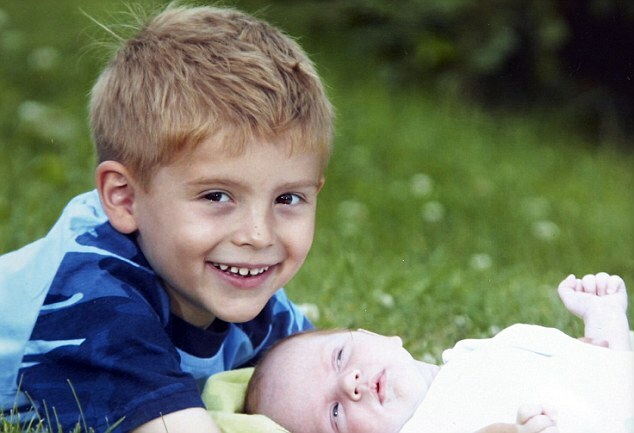 Jamie already saved his brother when he was a baby whereas Anna's sister is still sick. Anna doesn't want to give her kidney because she wants to make her own decisions and she is afraid her parents may ask her to donate more in the future.